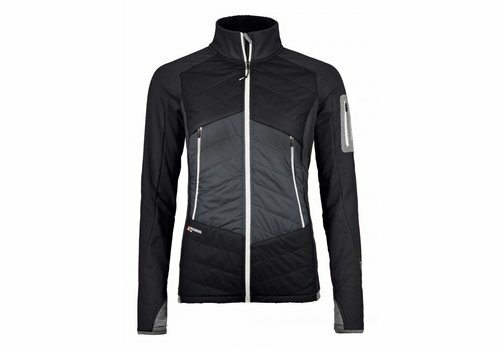 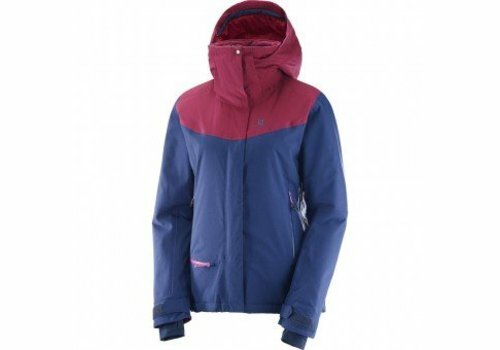 A great all season jacket, that works well in all weathers and gives a great fitted feel. 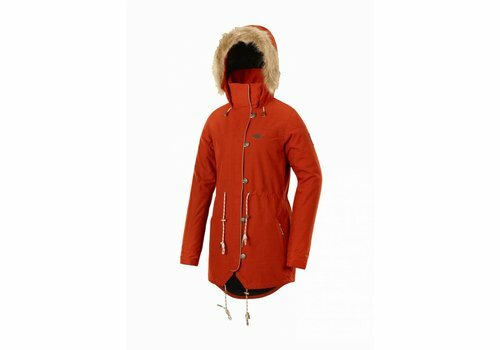 The Kate jacket is great for a shell jacket, and when around town in the cold winter evenings. 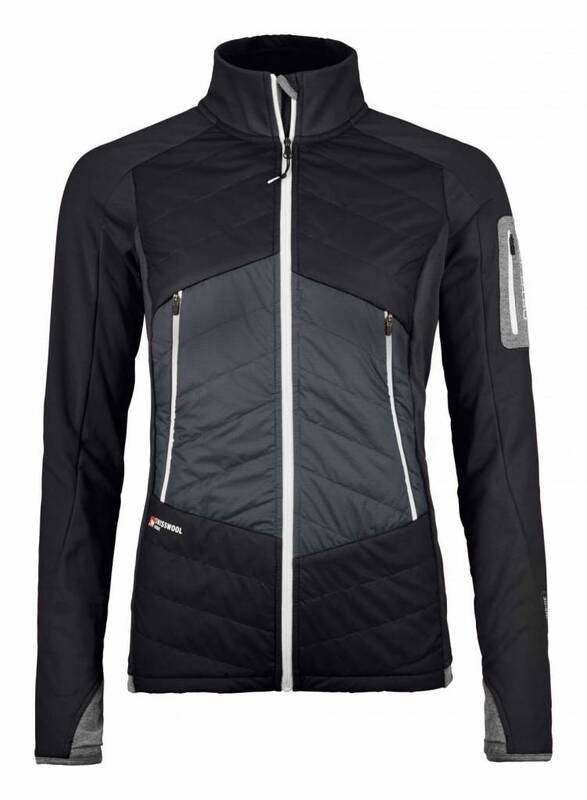 The Exa jacket is a great jacket perfect for all season riding and even better in the cold and wet thanks to Pictures dryplay system. 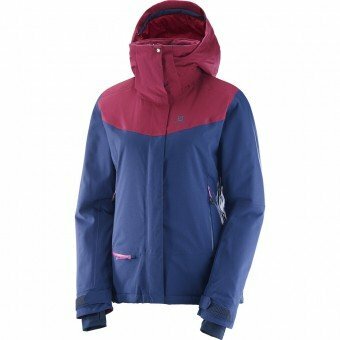 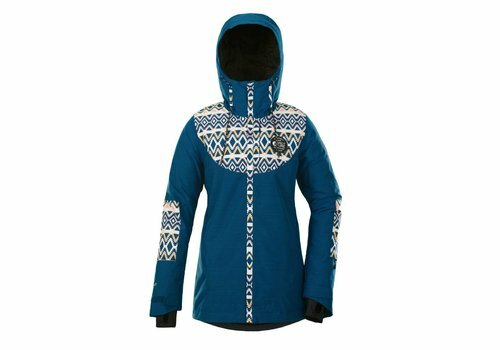 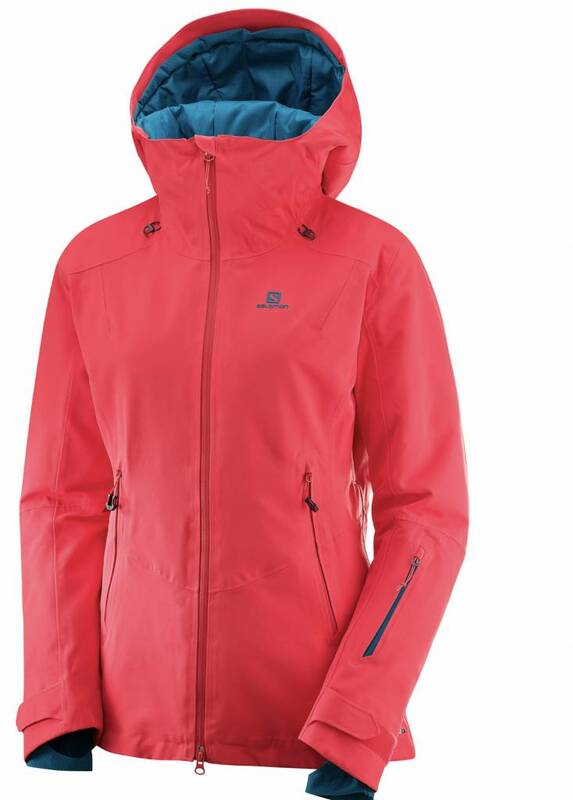 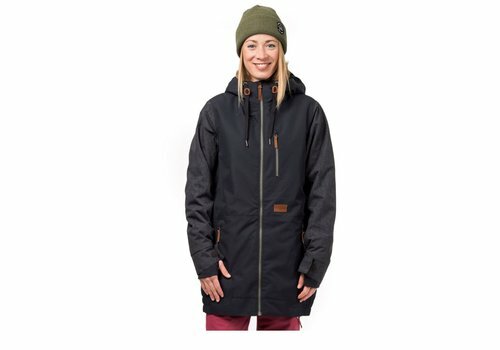 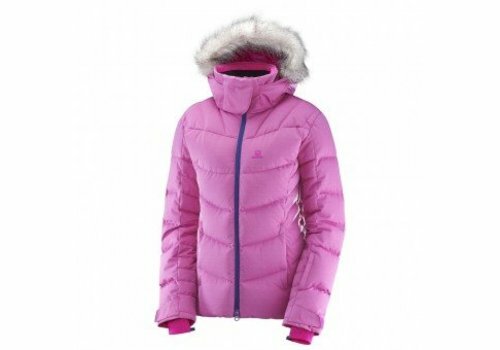 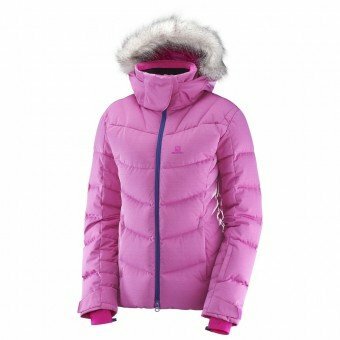 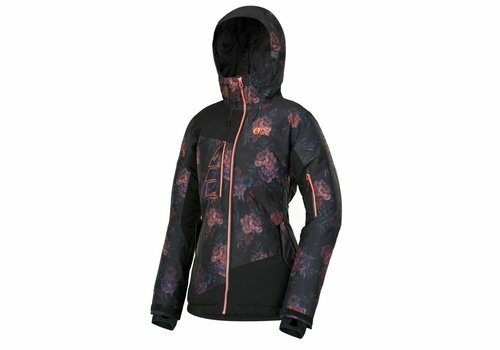 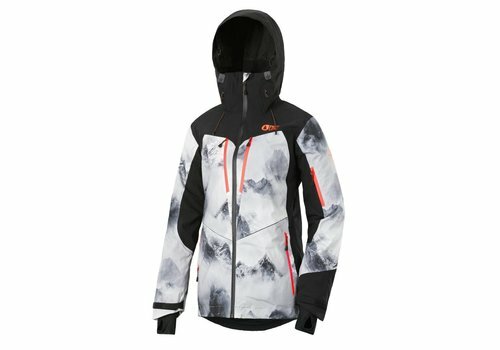 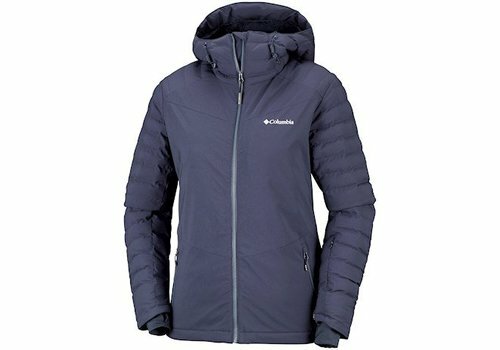 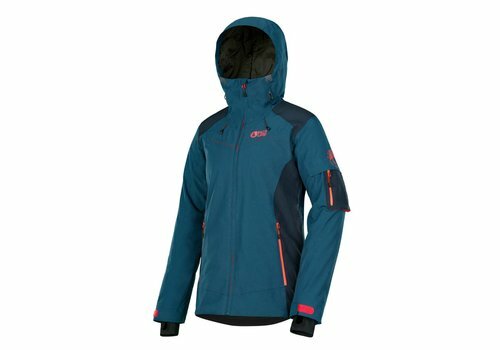 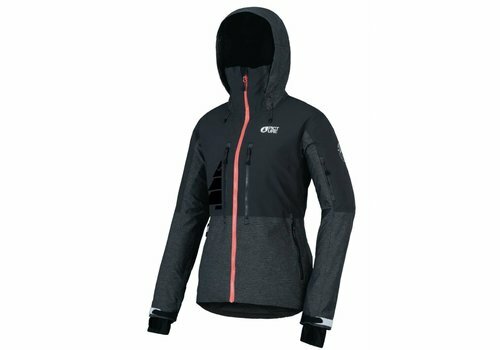 A great women's Expedition range jacket, perfect for all season riding. 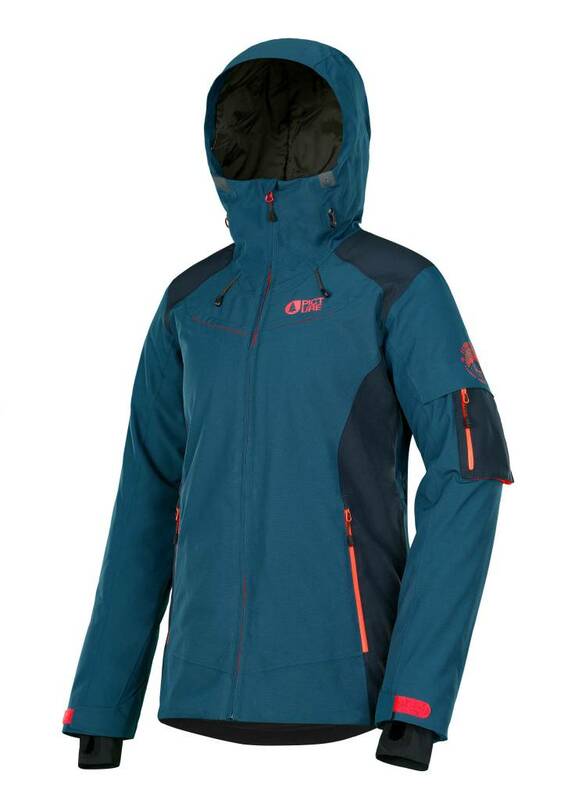 With the Lander jacket, the cold is a thing of the past thanks to the thermal dry system and the hand warmer pockets. 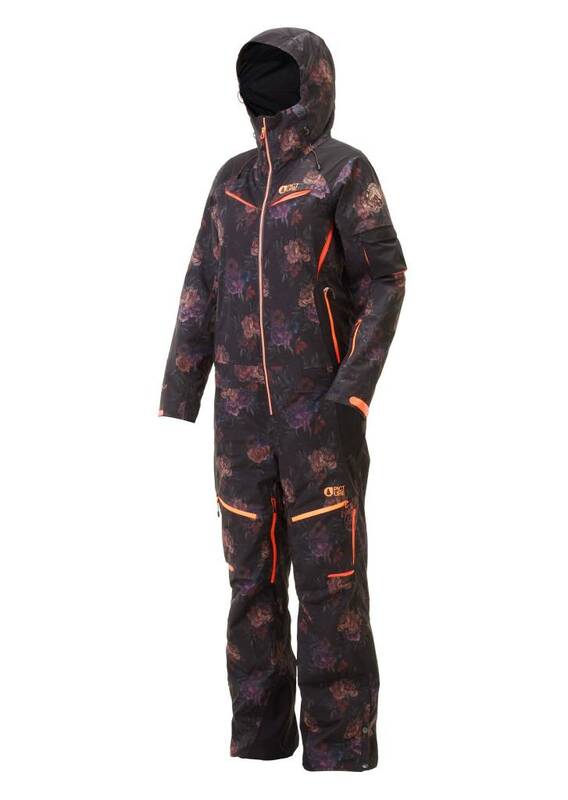 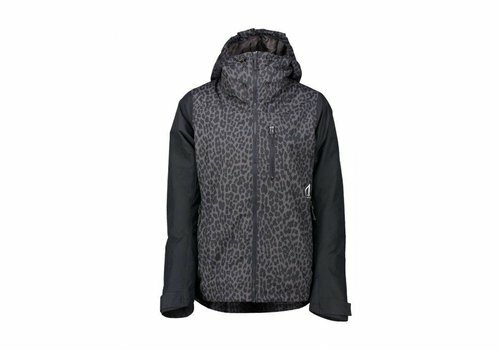 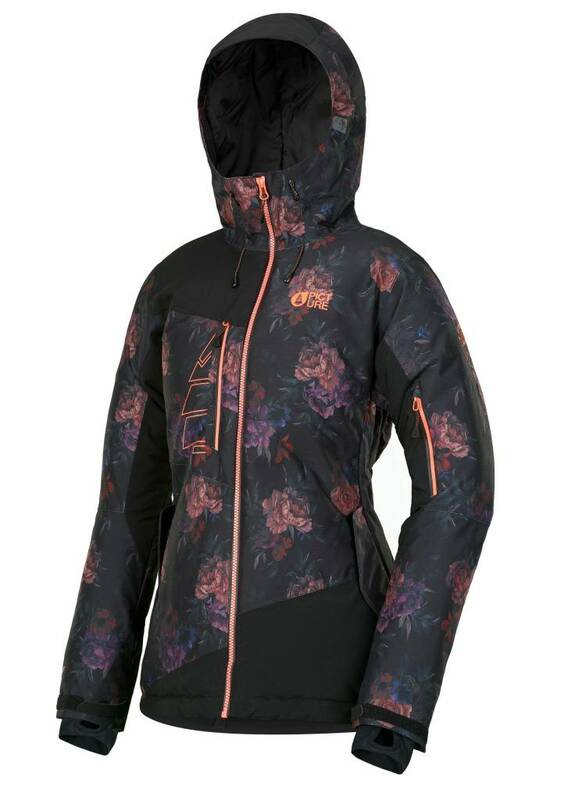 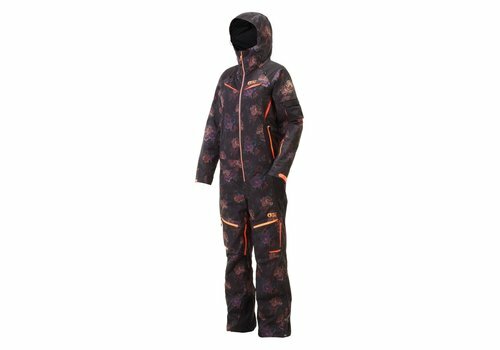 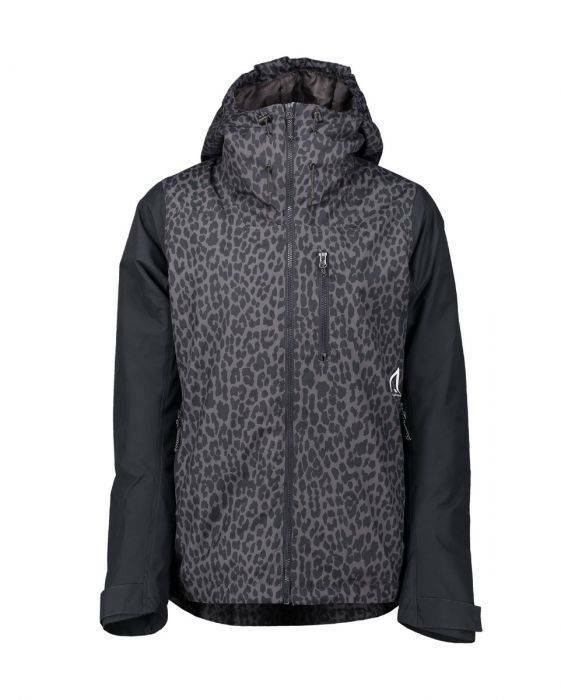 Be the skistar you dream of in this slim PrimaLoft® insulated jacquard knitted camo ski jacket featuring a Helly Tech Professional waterproof/breathable fabric. 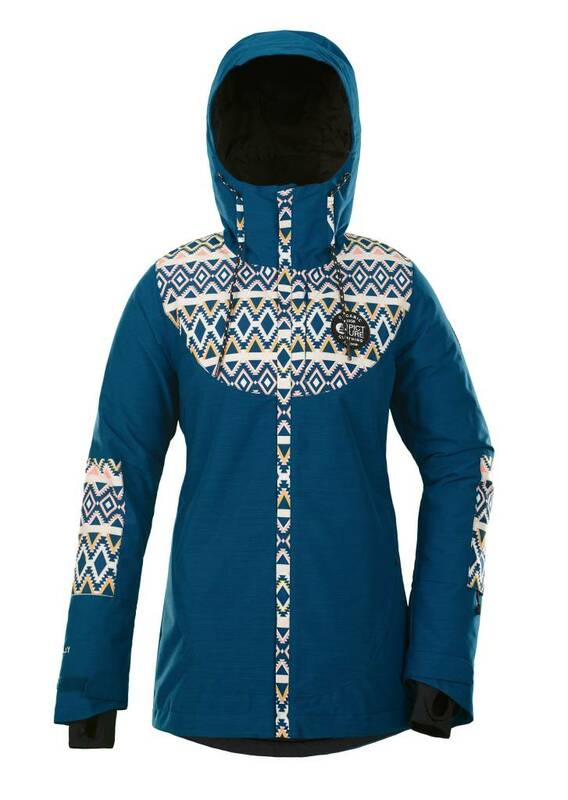 Used and proven by the Swedish national alpine ski members. 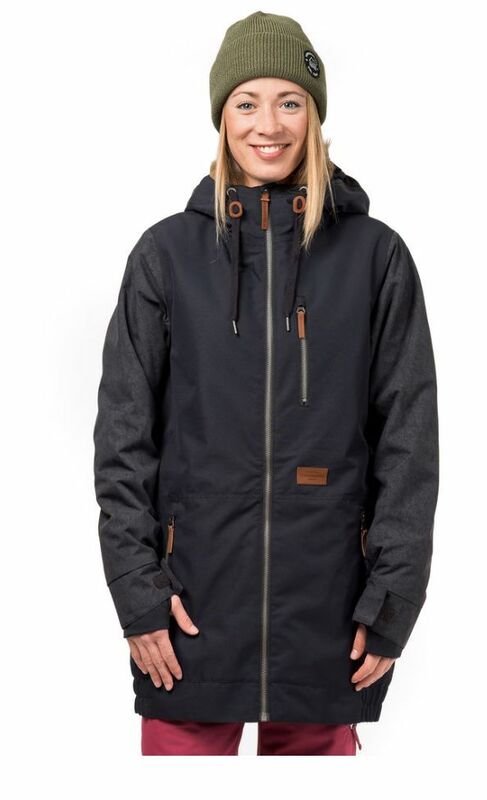 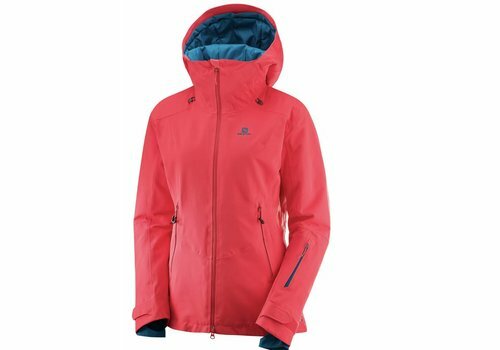 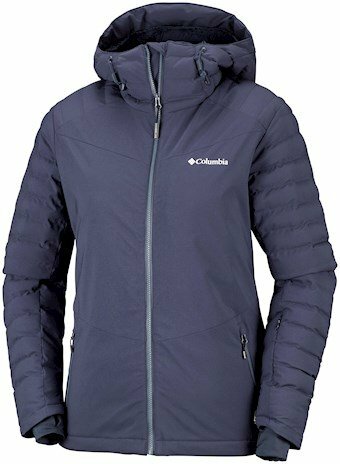 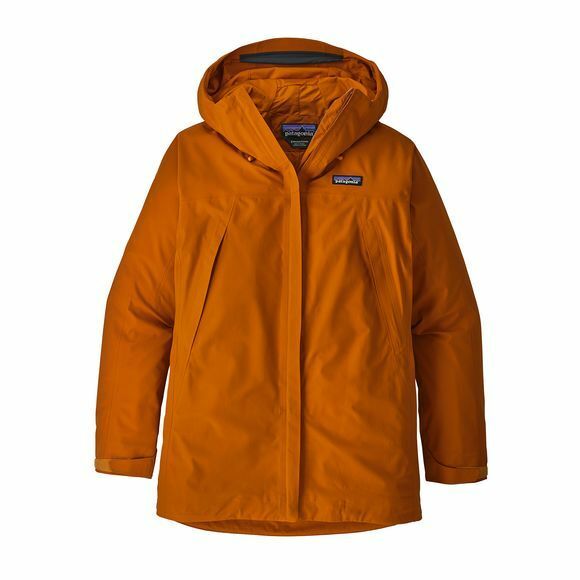 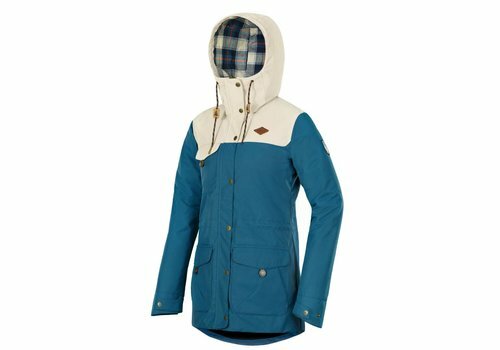 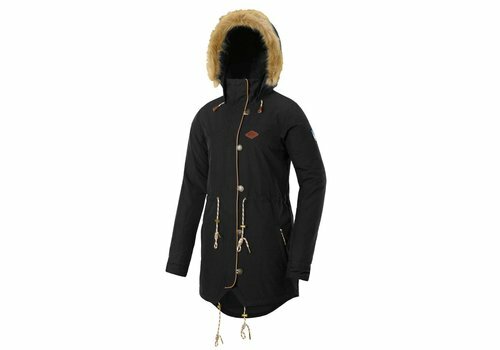 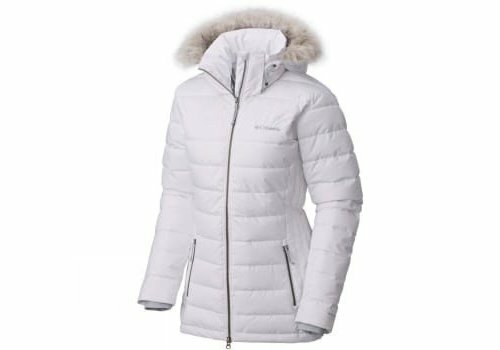 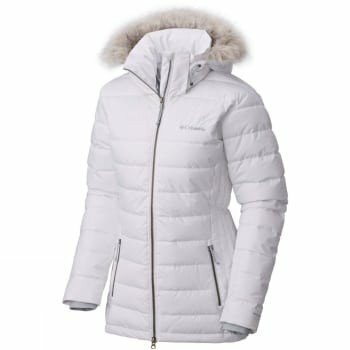 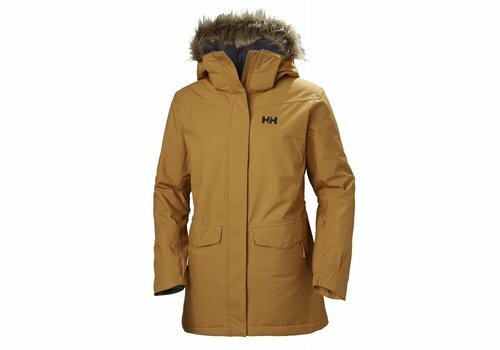 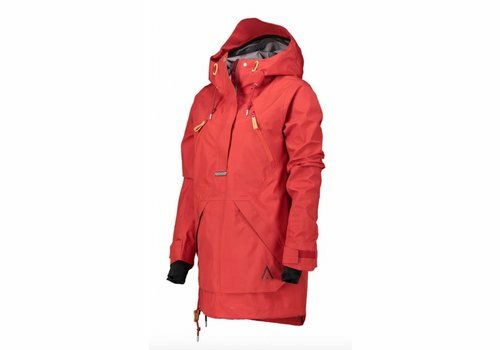 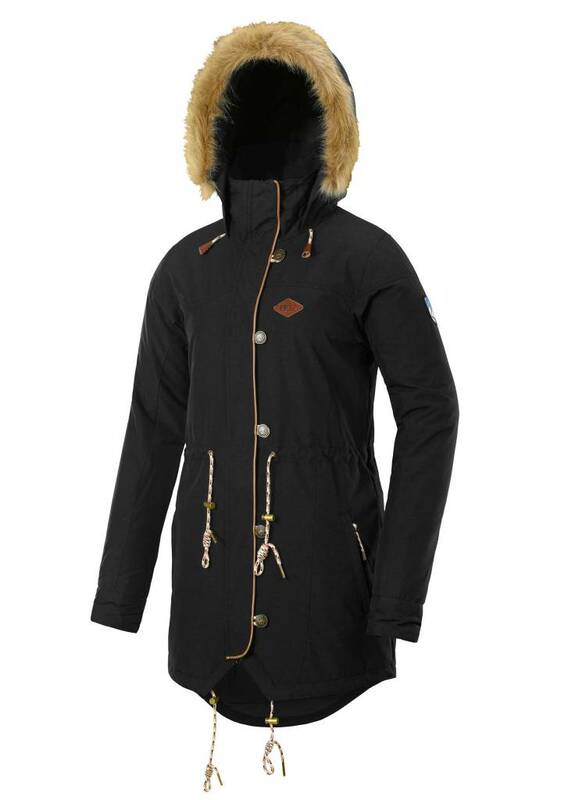 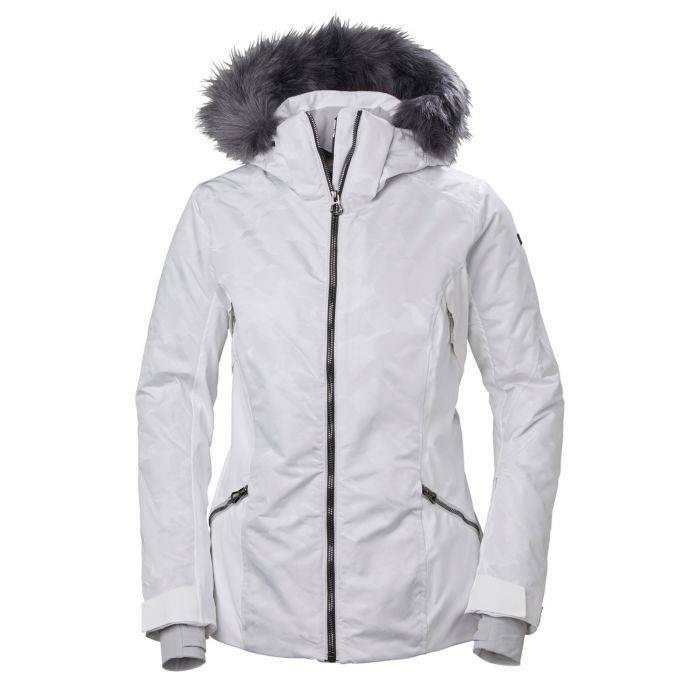 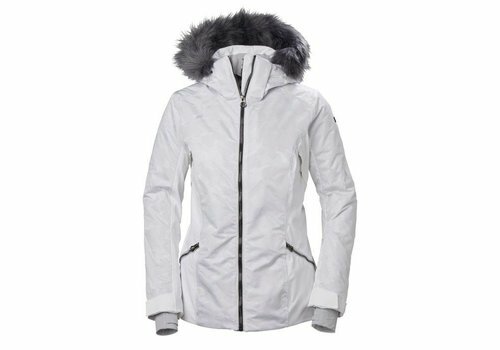 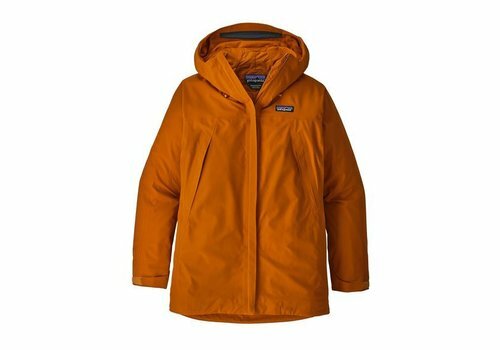 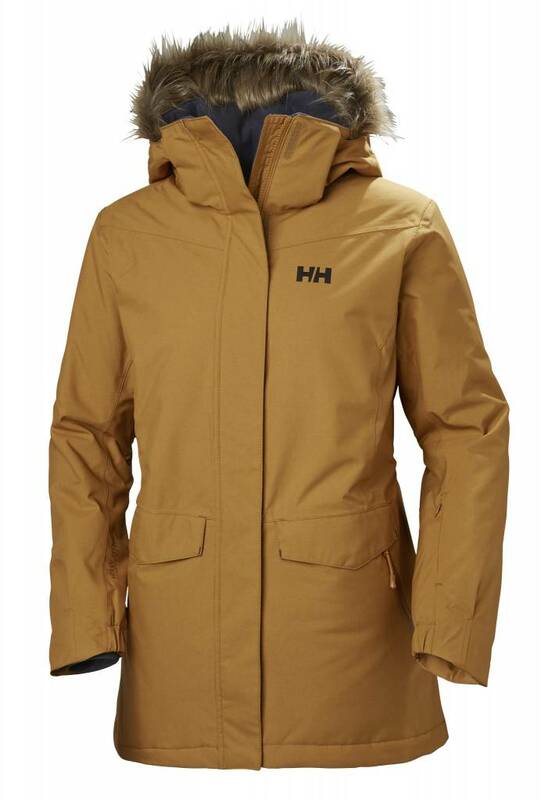 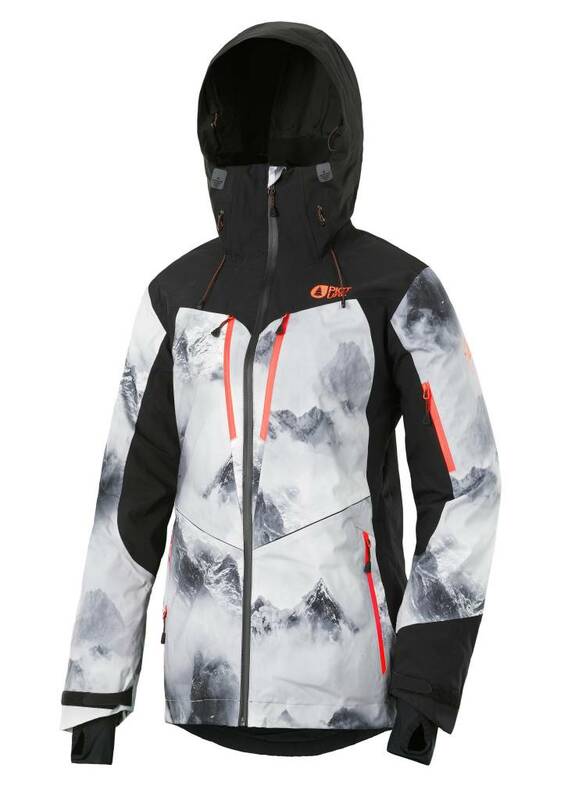 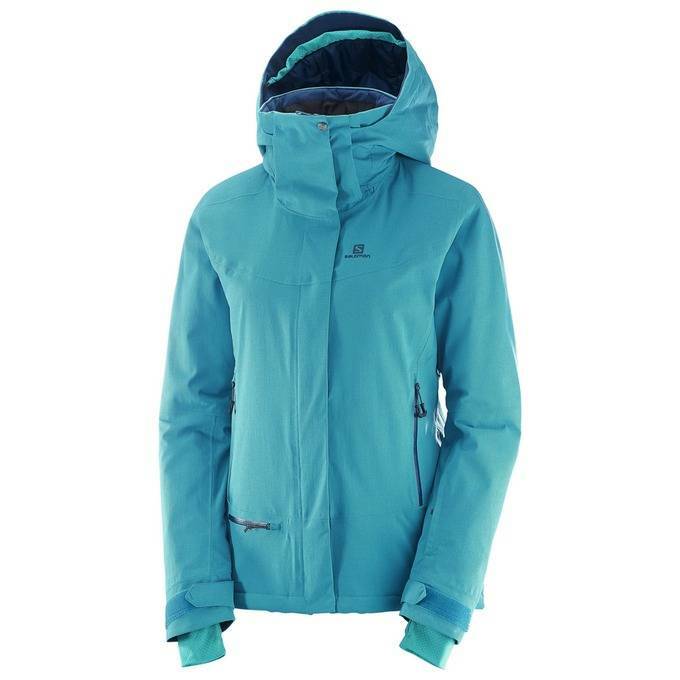 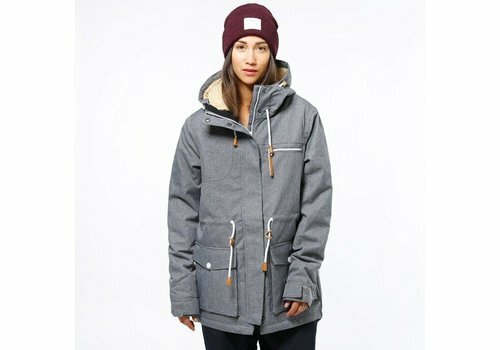 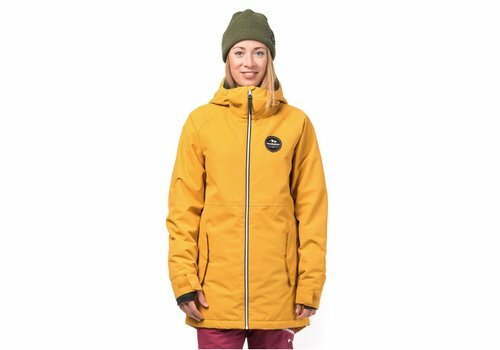 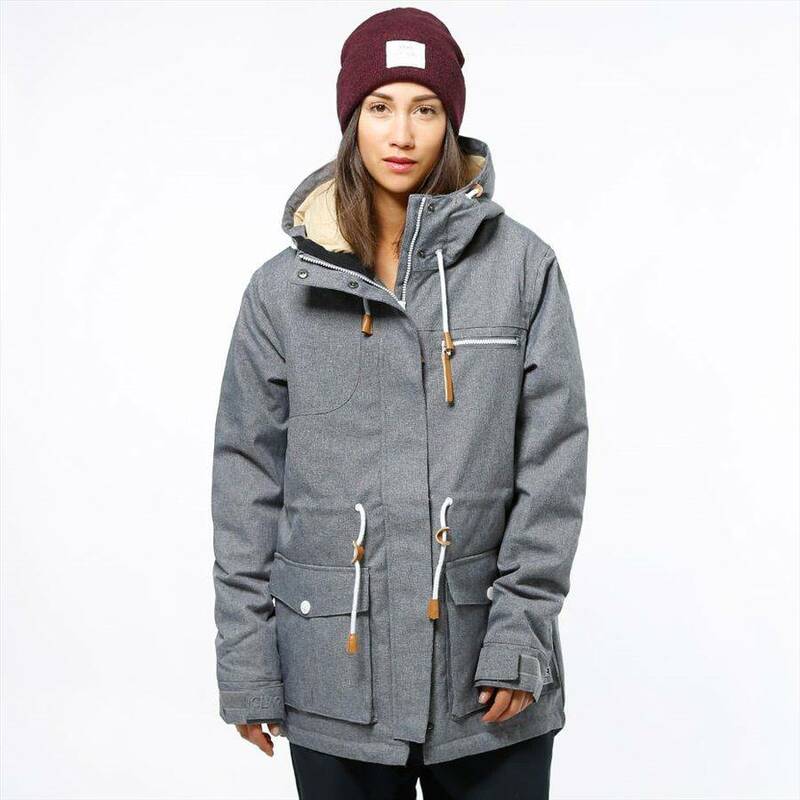 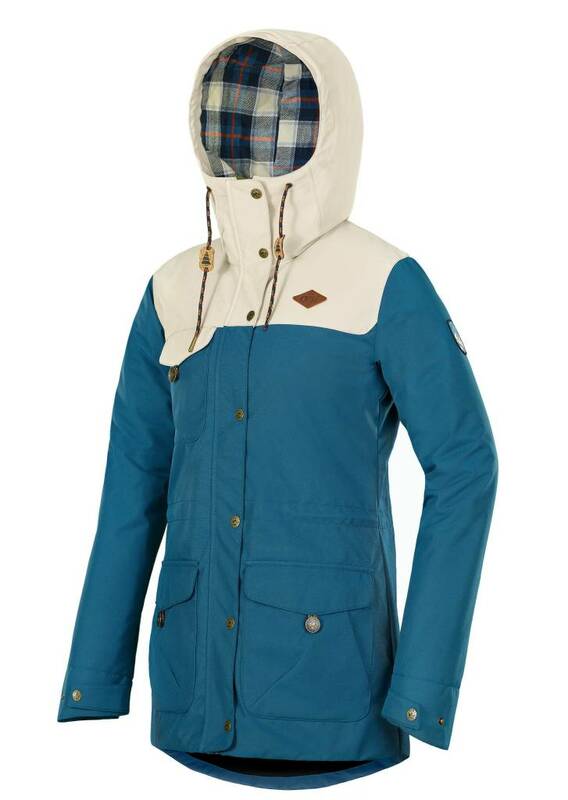 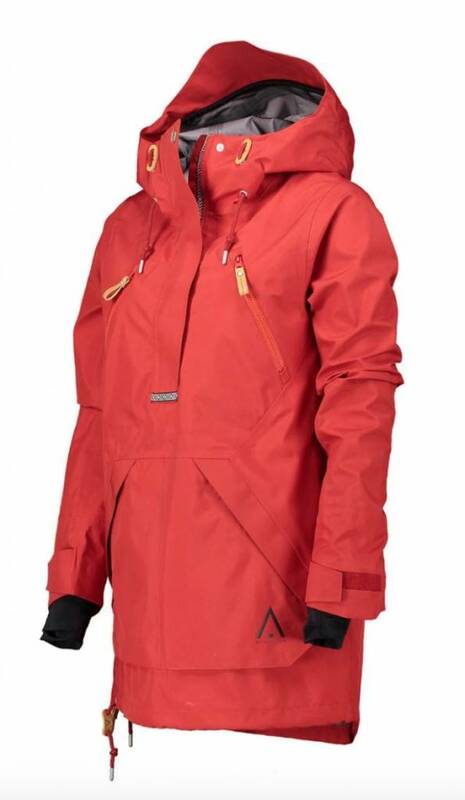 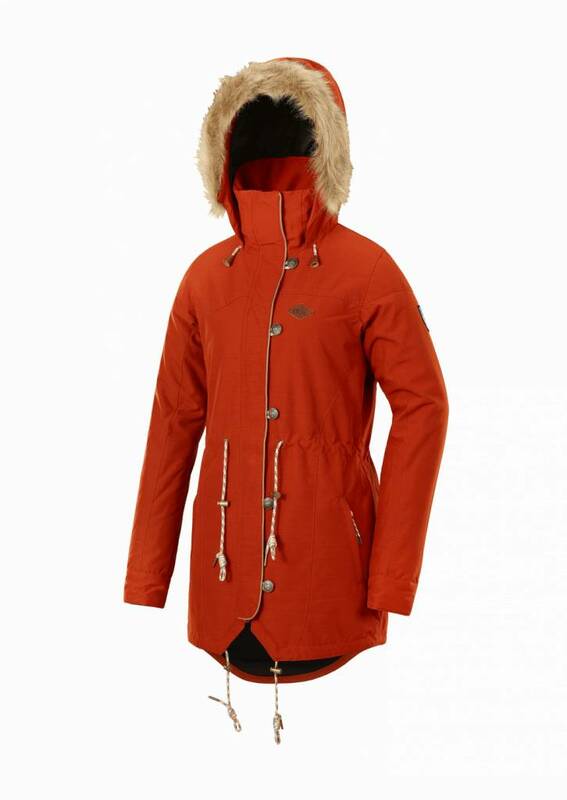 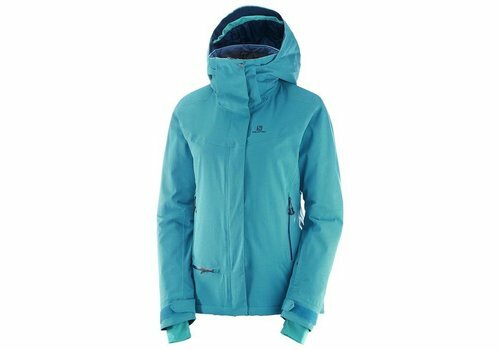 The perfect winter Jacket for traveling to the mountains, hitting the slopes or going out for dinner. 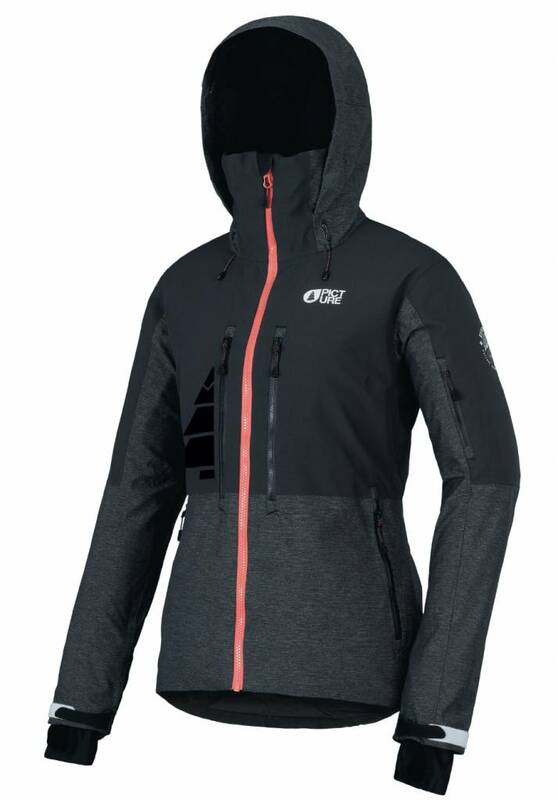 For extra warmth, Omni heat is inside!